Home » Archive » Whisky Fest'12: Fly for your whisky! You will never look at a plane in the same way after you know what I am about to tell you. World Duty Free through their specialist store World of Whiskies are celebrating from 18th April to 22nd May the Whisky Fest'12. Yet another whisky festival? No way. The proposal behind Whisky Fest'12 is different to other whisky festivals, a bit more commercial if you ask me, but still incredible. On World of Whiskies shops, that you can find in most UK airports, you will find up to a hundred bottles of whisky open and ready for tasting before you buy. With the help of the shop personnel, who are also whisky enthusiasts, who can find the whisky that best suits you. But the real nice thing is the amount of money you save on each bottle, from 20% to 35% off the RRP, as well as the amount of exclusive retail only bottles of whisky, like some very interesting Highland Park or Old Pulteney whiskies. I haven't tasted this one yet… but the best price i have found for it was £86.75 and the World of whiskies is selling it for £58.98. I would go for one of it for sure. This one MUST be a typo! 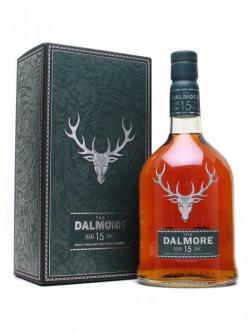 They are selling this fantastic irish peated single malt whisky for £16.99. The very best price I have paid for this one was £22.98. 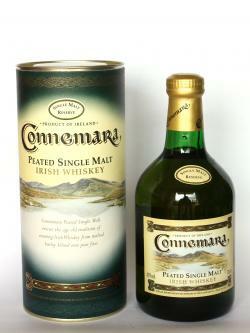 If you like Islay whiskies don't miss the chance to taste this Irish whiskey. You will be pleasantly surprised. 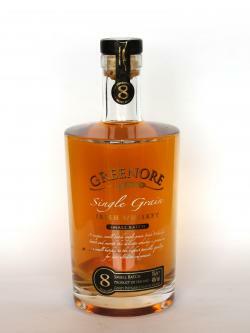 Unique in its genre this whiskey is the very first Irish single grain whiskey. And it is a crack. Again World of whiskies stock it for £10 less than the best price I ever paid for it. Feeling dumb already. I have spotted some interesting bottles that have not yet been on my site, for example some of the new Auchentoshan whiskies: Heartwood and Springwood or the travel retail exclusives of Highland Park like 1998 vintage or Leif Eriksson. Don't miss the chance of tasting them!. 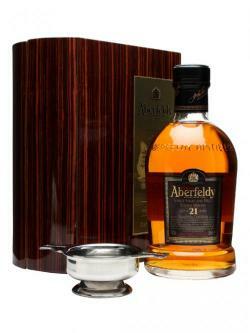 If you are interested in any whisky it would be a good idea to write World of Whiskies about stock in the airport you plan to use. My advice is go and check it out, you will be able to taste great whiskies and save a good amount of money, but it won't hurt you to check prices before buying.